An 8-week parenting class for parents with one or more children birth - age 6. Topics include building a bond with your child, ages & stages of development, your child’s growing brain, what your babies cries mean, preparing your child for school, discipline for young children and more! 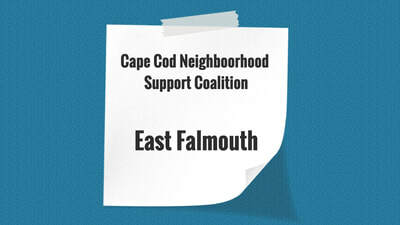 Meets at the John Wesley Methodist Church, Falmouth. Includes free childcare, dinner, and limited transportation. Sessions run throughout the year, see our Special Events page for details on the next session or click here to contact us. ​Studies show that babies and children grow up happier with loving fathers engaged in their care, and it's never too soon to start! Join Danny Rodrigues, LICSW at Falmouth Hospital's Burwell Conference Center (Level B) nearly every month to show off your bundle of joy, connect with other new dads, and learn about resources available to you and your family. Free pizza and never any pressure. For meeting dates or to let us know you're coming, call 508-457-3632. Free & Confidential. 24/7. 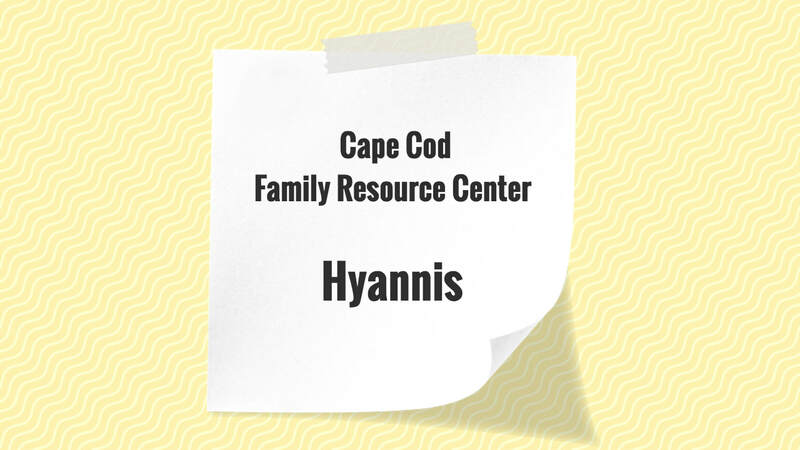 Parents or guardians with problems relating to their children can talk anonymously to trained volunteer counselors with Parents Helping Parents of Massachusetts. Offers a way to relieve stress in a non-judgemental environment with support to anyone seeking it, no matter how big or small. All Languages Available. 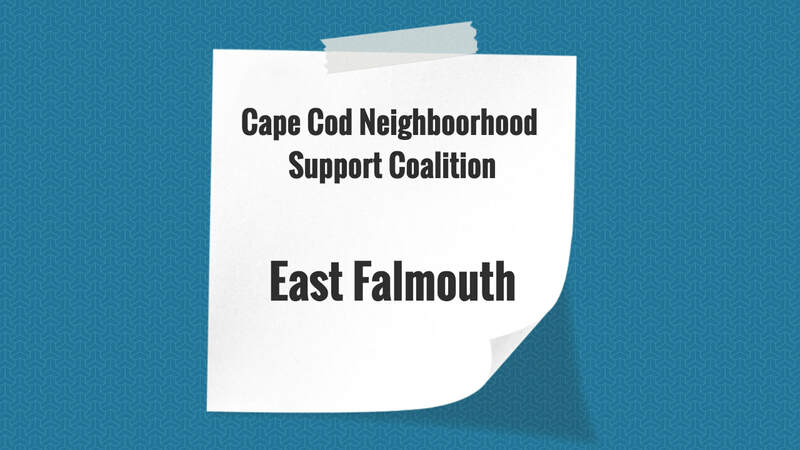 ​Meets the 2nd Wednesday each month from 6:30-8:30pm at the Falmouth Public Library, 300 Main St. to provide a confidential support group for parents raising children with emotional, behavioral, and mental health needs. Free! 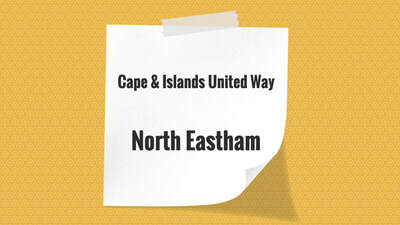 Information or registration, call Amy 774-454-7009. 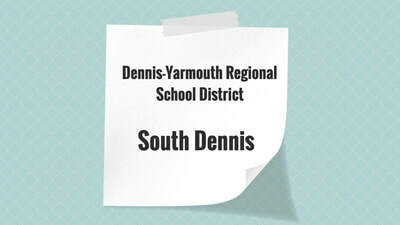 Presented by the Parent Information Network (PIN). 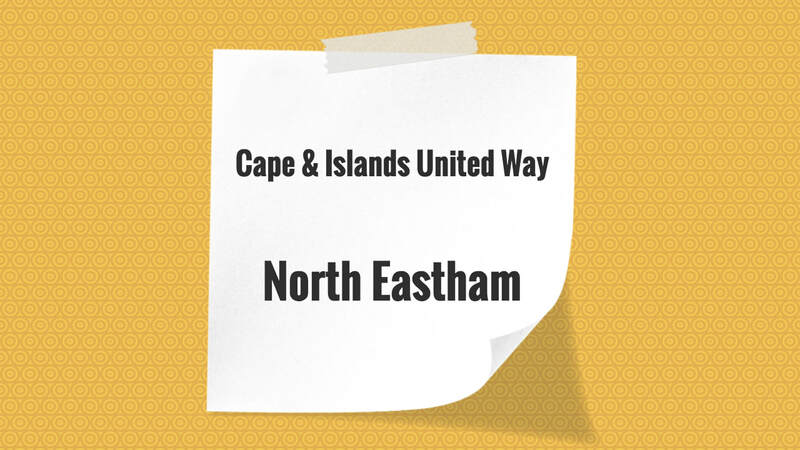 ​Meets the 1st Thursday each month from 7-8pm at the Cape & Islands Cognitive Behavioral Institute, 704 Main St., Falmouth to help individuals effectively manage anxiety, panic, OCD, social phobia and other related disorders. Family members and loved ones welcome (18+). Free! 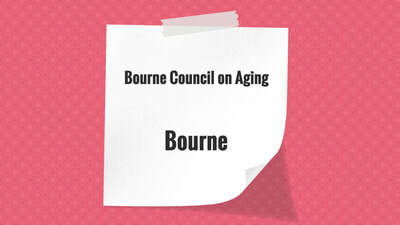 Information or registration, call 508-457-3160. 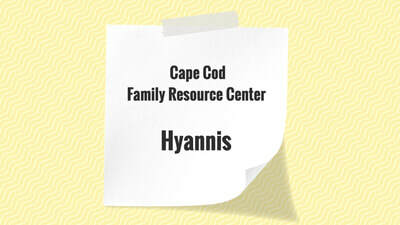 To find more, ​click here for Cape Cod Family Resource Center's Parent Education & Support Opportunities.